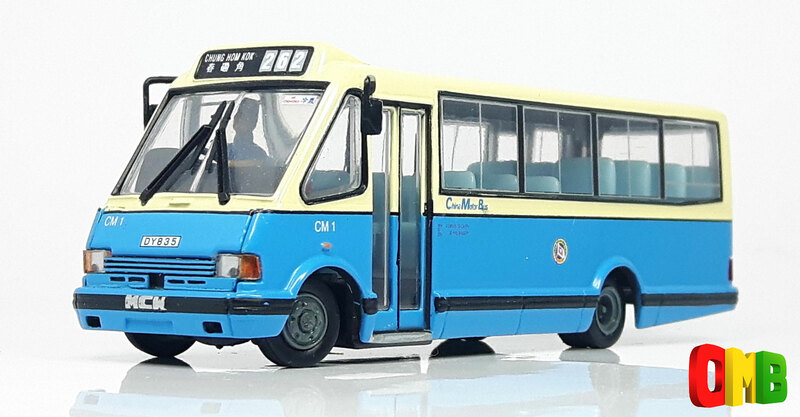 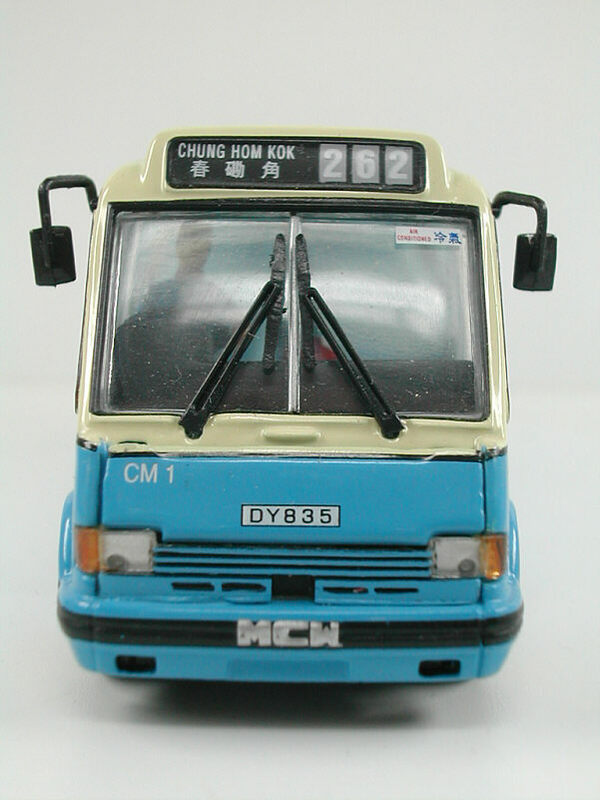 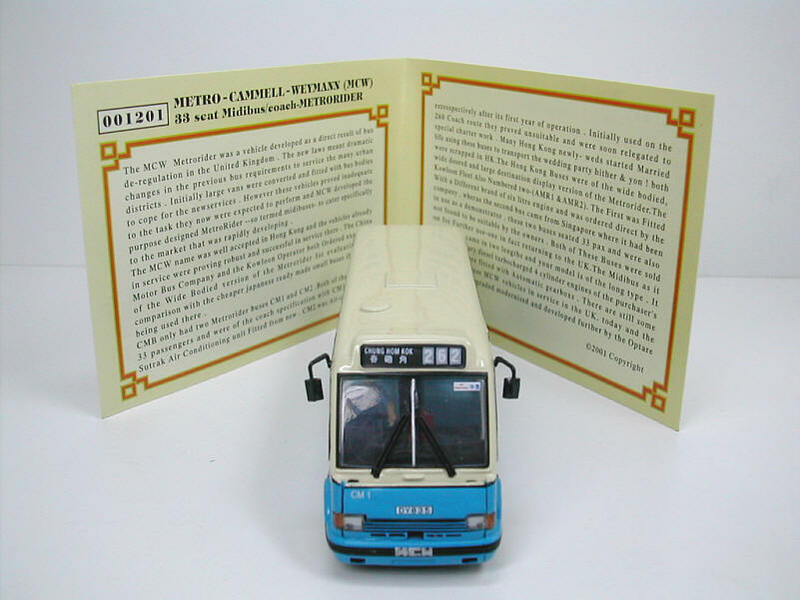 The model - this superb model was first announced on this site in May 2001 and was released in Hong Kong in June. It is the only model to have been produced from this casting. 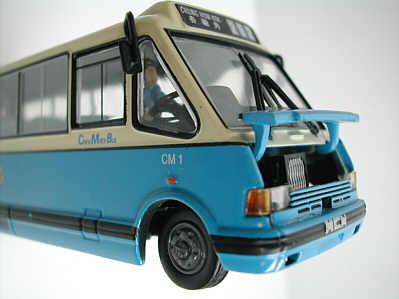 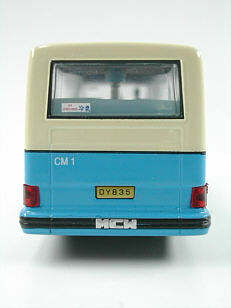 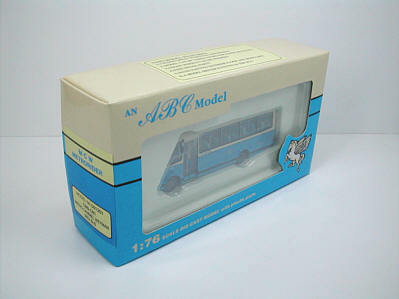 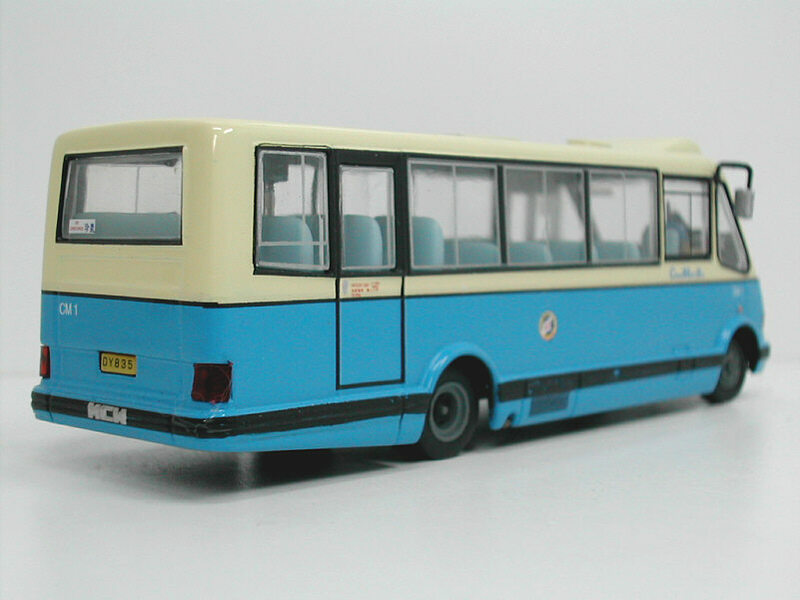 It is one of ABC Models best, and is now very sought after, with one selling on e-bay in May 2004 for £97! 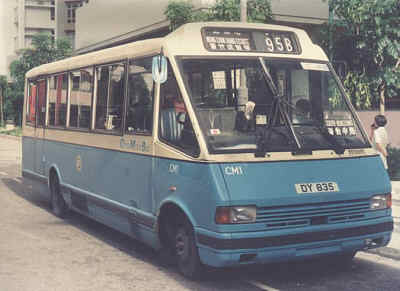 The 1999 Hong Kong Yearbook contains an article on the MCW Metrorider and includes several photos of CM1 and CM2 including several of CM1 being cut for scrap.